TEMPORARILY OUT OF STOCK...Monogram toddler bunny backpack. This cute and cuddly pink bunny with gold and pink striped legs and arms. named Belina, is looking for child to latch onto. She's just the right size for a pre-schooler to tote around a favorite toy or snack in the zippered compartment. Soft adjustable shoulder straps make it easy for the child to be hands free. 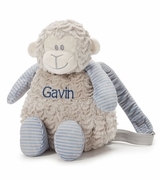 Personalization included with name to complete this adorable keepsake gift item. Perfect usable new baby gift for nursery decor that child can grown into and use at an older age. 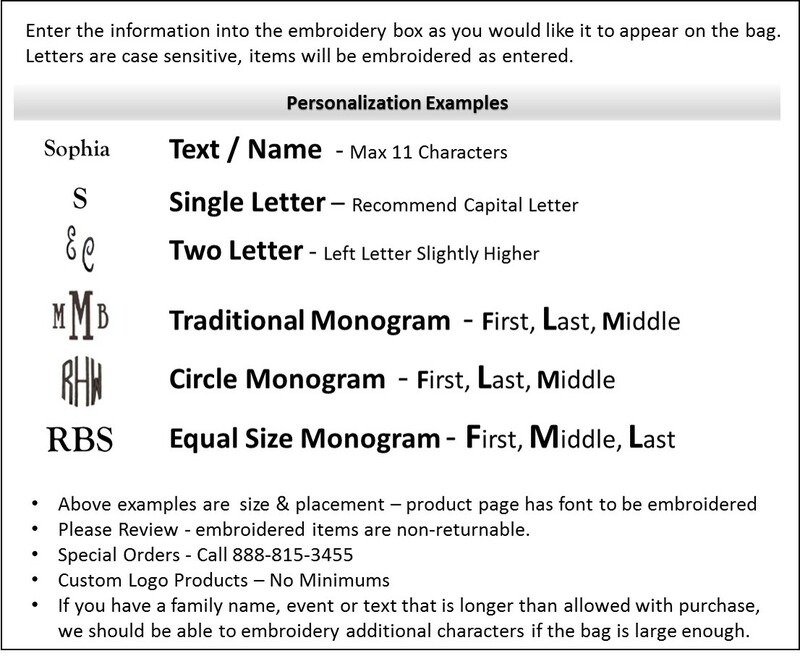 Monogrammed toddler bunny backpack measures 14" high. This item arrived REALLY fast! The material is super soft. My only improvement would be to make the embroidery a little larger.